#MommyFab [project] – Motherhood. Fabulously Imperfect. 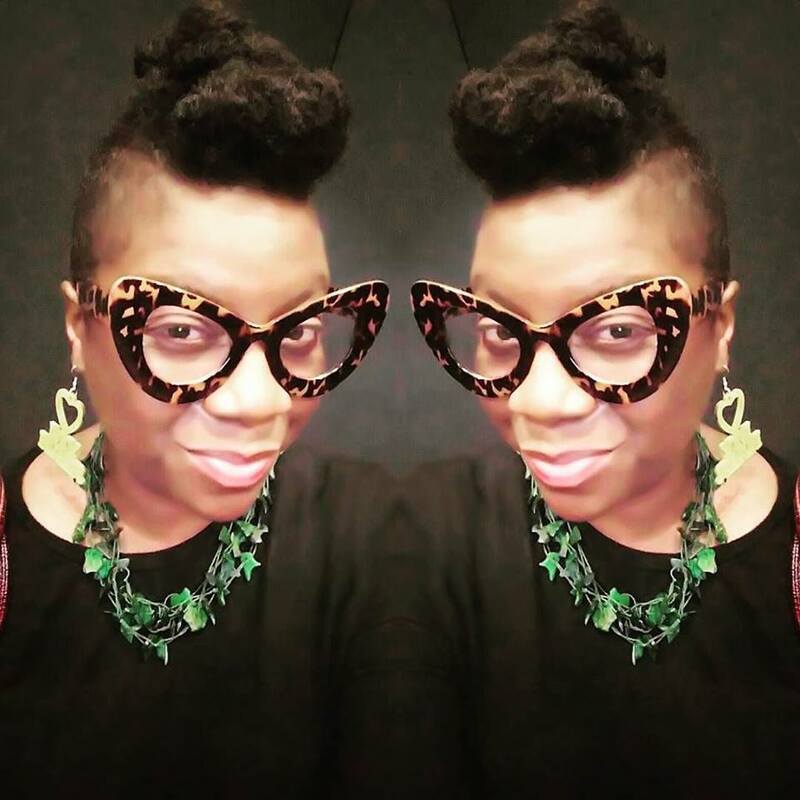 SARCOIDOSIS, evaluating Black American life & mortality rates, Motherhood, feeling like I am no longer going to set my career on fire, bad poetry, piling dishes and growing my mohawk out. In a permanent state of lack of spices in my cupboard. 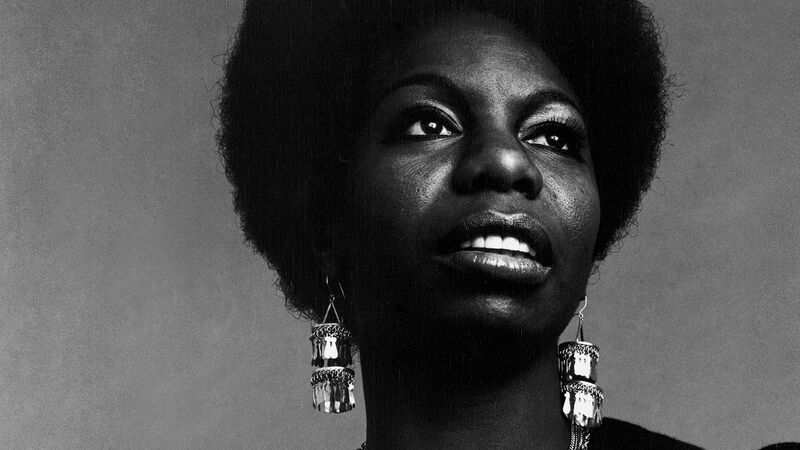 I am a Nina Simone fanatic. I discovered early in my teenage years. She looked like me and she was stunning. It was the first time I'd seen someone who looked like me express her raw self, without apology. Discovering Nina made me proud of my face, my skin and my hair. It made me unapologetically Black American and I loved her for inspiring that freedom in me. Read more about my obsession with her greatness here.